From rough Australian sapphires to finished fine jewelry made in the USA. Based in Los Angeles, California. 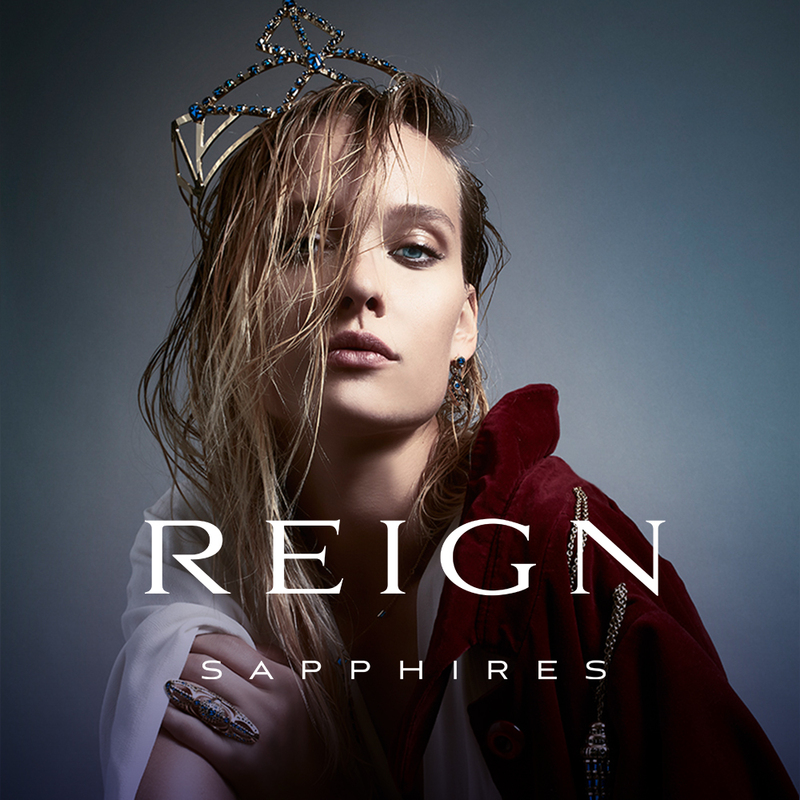 Reign was established as a fully integrated traceable "source to retail" model for fine Australian sapphires - rough sapphires to finished jewelry. It’s not just about sapphires, but the moments the precious gemstones represent. Reign Brands focuses on elevating products into personal keepsakes that are built on quality with a unique, customized point of view.